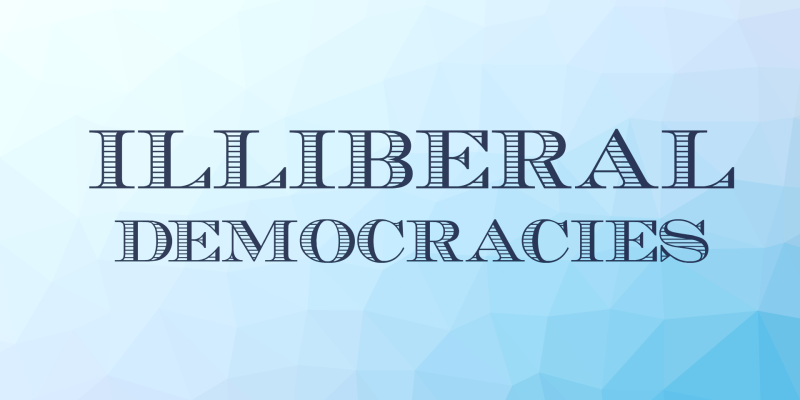 On April 24, 2015, Hungarian Europe Democracy (HED) convened a workshop about “Illiberal democracies, what can the European Union do in case a member state regularly and systematically breaches European values and regulations?”. 40 participants, academics, NGOs and European networks’ activists (including ECF), MEPs, EU ambassadors, participated in the three proposed debates: conceptual dilemmas and increasing competition between different models of political regimes in the light of populist and nationalistic tendencies in Europe; the state of democracy in Hungary, political and legal conflicts between the Hungarian government and the European institutions; the role of political elites, civil society and the media in contextualising and framing public discourse about fundamental all-European values. We should be grateful to Viktor Orbán. He made us a big favour recently, when he brought our theme – illiberal democracy, populism, nationalism, majoritarianism and Euroscepticism – back to the European political agenda once again. His own initiative about the potential introduction of the death penalty, what he later called a public debate, as well as a manipulated “national consultation” that has linked migration and terrorism together created a new wave of upheaval and protest in the European political arena. Just another example to illustrate how the rhetoric of the Hungarian ruling party has sharpened: the speaker of the House, László Kövér stated recently that “the liberal part of Europe does not tolerate open debate. There is no more totalitarian ideology, which lies more than liberalism – except its own brother, bolshevism”. We should be grateful to the Hungarian prime minister to remind the rest of Europe to the Hungarian frozen crisis. Before he started these two campaigns, it seemed to be that the Hungarian problem has lost its salience inside the European political space especially after the supermajority of Fidesz evaporated in the Hungarian parliament following three defeats at by-elections. The regime has become much weaker and the political atmosphere has obviously changed in the country. It would be hard to introduce such fundamental changes anymore which the ruling party pushed through during its previous four years in government shocking the democratic community in Europe and the United States. Certainly, Orbán has not given up. For example, in the case of one of the biggest conflicts covered in details by the international media, the war between the Hungarian government and the Hungarian civil society still continues. There are good and bad NGO-s according to the government. 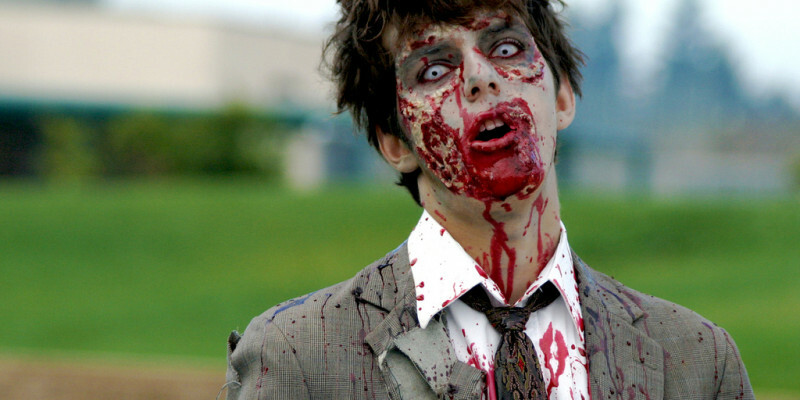 The so-called “political activists” paid by Norway or by György/George Soros, belong to the second category. Their sin is, as Veronika Móra, leader of Ökotárs Foundation clearly elaborated, that they have a voice in public affairs and do not simply deal with traditional activities in local communities or with charity. Recently, the task to attack human rights NGO-s has been delegated to CÖF (Civil Összefogás Fórum/Civic Collaboration Forum), the loyal movement to Fidesz, which previously organised so-called peace marches (the term reminds us to the language used in the fifties by another type of regime) against the colonisation of Hungary by the European Union and the IMF. The proposals that NGO-s should be registered once again in case they receive “foreign” grants (in the name of transparency, certainly) and that leaders of the civil groups should take financial responsibility with their private fortune are still floating as potential disciplinary measures over the suspicious organisations. The pragmatic explanation for the new campaigns is that Viktor Orbán learned from the victory of David Cameron in Britain that he would also need to steal the topics of a more extreme challenger next to his party in order to win elections. The psychological unmasking of Orbán’s behaviour would emphasise, however, the radicalisation of the Hungarian Prime Minister when he stubbornly insisted on his views totally unacceptable to the mainstream European political groups during the last plenary debate on Hungary in the European Parliament. On the other hand, it is worth to mention his ability and attractiveness to double speech: Orbán can (consciously) forget from one day to the other what he said yesterday. So, why is the Fidesz-regime and Orbán’s politics so significant for us internationally and why the Hungarian development is not just an obsession of some left-liberal intellectuals and “political losers”? 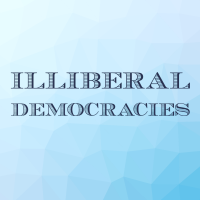 a) The Hungarian case shows the first deliberate experiment to deconstruct a liberal democratic system inside the European Union by a member state government and to create an “illiberal state” instead. Compared to potential threats/challenges of populism, Eurosceptisim and xenophobia to the status quo in many other EU member states, here we face a political agenda partly already implemented by a political entrepreneur who perceives and portrays the changes introduced by his party, following a “revolution at the ballots”, as a “laboratory” where a new political model is under construction in order to show a new pattern for the whole Europe. b) First time in its history, the European institutions and the liberal democratic member states need to find solutions to cope with a member government – itself an element in the European Union’s multi-level set-up – when it systematically and regularly breaches European norms and regulations. As history teaches us, democratic regimes have been often reluctant to react swiftly and strongly to emerging new internal and external risks. For the European Union with its multi-player institutional structure, historic inertia, leadership weaknesses and current state of cohesiveness, it is especially difficult to find fast solutions to unprecedented constitutional/legal and political problems. c) The genesis and evolution of Fidesz is an extraordinary and unique case: born at the beginning of the regime-change as an alternative, liberal and radical youth movement, then, in the early nineties, a member party of the Liberal International, making its first ideological shift towards a more conservative platform right after, joining the European People’s around the turn of the century where it still belongs to in spite of its openly radical-fundamentalist political character. This process is important since Fidesz has not emerged as an extreme fringe party, later successfully grasping a growing part of the electorate, that is the more classical story regarding populist parties, but moved from a mainstream liberal position – using the traditional categories of political analysis – towards the very right side of the political scale. So the outcome: Fidesz cannot be labelled as a pure populist party using ultra-conservative concepts just as a host ideology, but it is a right-wing populist party per se. Our project started at our first workshop in Budapest at the end of April. There are some overlapping concerning our guests and especially our themes. As you know, we are going to speak not exclusively about the deep crisis of liberal democratic politics in Hungary and the recent scandals around the Orbán-government. We would like to grasp the bigger picture: by the end of the day, we are supposed to get closer to our objective to understand the different shapes of anti-liberal political tendencies better – inside and outside the European Union and to form an opinion how much they threaten our political world order. We will listen to alternative ideas how to answer the core question of our two workshops: what can the European Union do in case a member state regularly and systematically breaches European values and regulations? 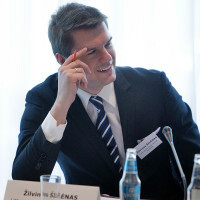 The part of the problem is, as Jan-Werner Müller claims in his analysis elaborated for our project that “there is – as of now – no clear legal or political actor charged with, so to speak, pushing a red button first in order to alarm others about a potential deterioration in democracy and the rule of law inside a Member State”. And the other important dilemma we face is certainly the lack of any tested mechanism – whether an early warning signal was sent to the European political players by the international media, civil society representatives and the political opposition, or the European institutions have to deal with a negative development “fait accomplis”. As many of you know, Jan-Werner Müller has suggested to create a new agent, “a ‘Copenhagen Commission’ (as a reminder of the ‘Copenhagen criteria’, flawed as they might have been), analogous to the Venice Commission – a body, in other words, with a mandate to offer comprehensive and consistent political judgments”. This proposal – together with some others – has already become part of the recommendations in the Tavares Report on the situation of fundamental rights in Hungary which was approved by the majority of the European Parliament two years ago. Since then, both the European Commission and the Council of the European Union published their ideas on the subject. Still, we are far away from a break-through: we need to discuss both the legal constrains and the political context when looking for “better regulation” in this “sensitive” area. Certainly, the partisan dimension of the long-lasting conflict series with the Hungarian government puts the behaviour of the European People’s Party into the spotlight: the EPP, officially, has never expressed any serious concerns about the performance of the Fidesz-regime. Still, the politicisation of the Hungarian affair inside the European political sphere is a positive development. What we should also consider whether it is possible to bring the national and European public spheres closer to each other in order to learn more properly the nature of the new beast. That is why we are here today. 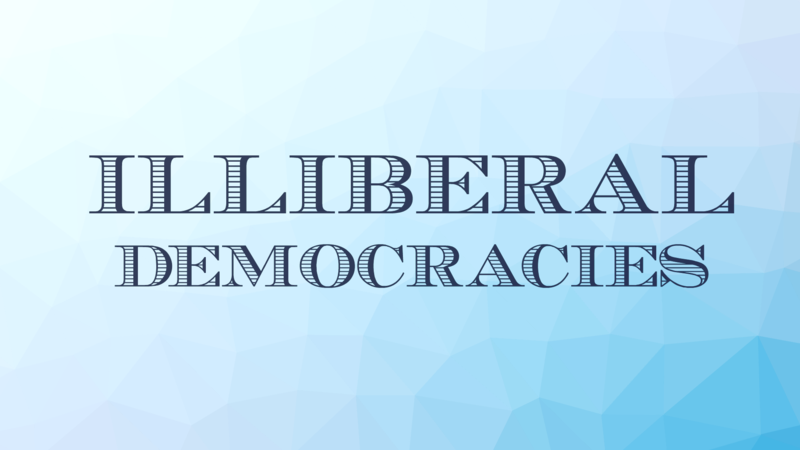 Download a complete report from the workshops: Illiberal Democracies – Budapest Summary. This entry was posted in Think Tank News and tagged Budapest, democracy, freedom, Hungarian Europe Democracy, Hungary, Illiberal Democracies, report, Victor Orbán, workshop. Bookmark the permalink. After two parliamentary victories in 2010 and 2014, Viktor Orbán has been breaching many democratic principles in Hungary, leaving the rest of the EU pondering how to react to the rising popularity of illiberal democracy. The aim of the project is to look at the problem from a broader perspective and systematically compare anti-liberal political tendencies and populism in EU member states and to analyze the risks of the strengthening of authoritarian-majoritarian views in Central and Eastern European countries with special attention to Hungary. The project is led by the Hungarian Europe Society. Copenhagen Comission: Safeguard Against Illiberal Democracies?